Having reviewed one of the worst accommodation in Hong Kong, let me share with you one of the better hotels in Hong Kong – Stanford Hong Kong. Located at the heart of Mongkok, it served as a good pitstop from hours of shopping at nearby Tung Choi Street Market (Ladies Street). There are lots of cafes and even a cinema (showing just 2 Cantonese movies) around the hotel. While there is limited walking space in a Standard Double Room at Stanford Hong Kong Hotel, the cool view of Hong Kong’s environment and the spacious writing table more than makes up for it. However do take note that the small bottle of water on the writing table is booby-trapped! It will cost you HKG40 (almost S$8) to drink it! The beds are really comfortable and the LCD TV offers a number of cable channels ranging from HBO for the latest movies to ESPN for the latest sports update. The hotel package we bought also included free Wi-Fi – just bring your laptop, get the network password from the hotel reception and you are good to go! The shower and toilet facilities are pretty much what you would expect from a 3-star hotel. 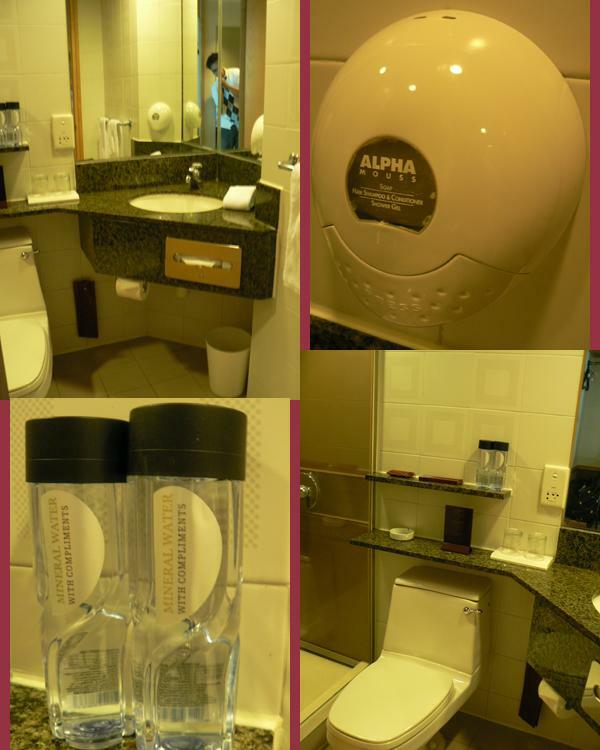 What’s unique is that instead of providing you with bottles of shampoo and bodywash, Stanford Hong Kong hotel had combined hair soap + shampoo + shower gel + conditioner into one solution available from a dispenser in the toilet! More information can be found on Hong Kong Stanford Hotel website. WIll u have more intro of other hotels in HK? .-= kelvin´s last blog ..The world is changing. =-. @kelvin, unfortunately no cos’ that’s the only 2 hotels/guest houses I had stayed in. .-= Texas Green Blog´s last blog ..Reducing Our Carbon Footprint, Our 2009 Progress =-. Last month ago, i went to Hong Kong and stay at Hong Kong Stanford Hotel. This hotel is very comfort and i feel like in home. .-= seminyak bali´s last blog ..Riverview Sanur Villa =-. wow! looks like the Stanford Hotel really does live up to its name even after almost 10 years. 🙂 Thanks for sharing. Will let you know when we are visiting Philippines. 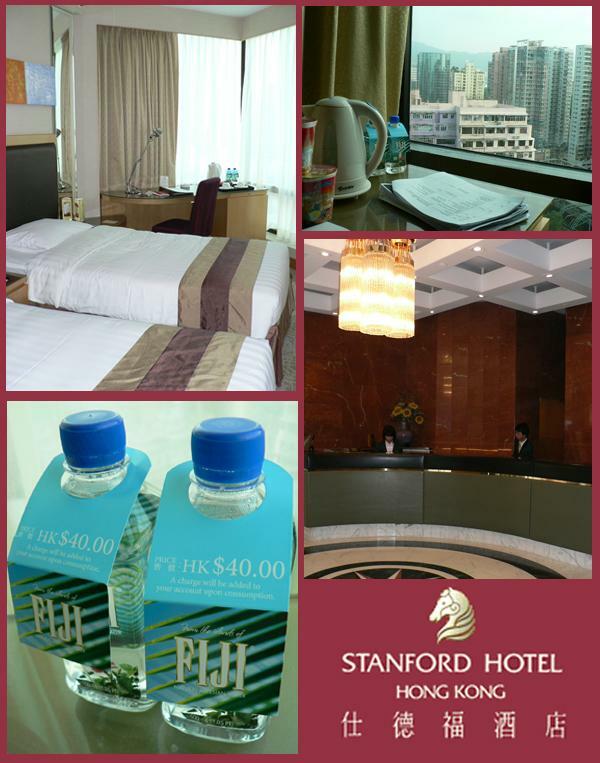 It’s nice to know that Hong Kong Stanford Hotel is a nice hotel to stay in . I’m pretty much sure, if given a chance to stay their, my stay would be worth it.